Renovated in 2019, the Yueji Hotel (Guangzhou Luoxi Metro Station) offers both holiday makers and business travelers a pleasant stay in Guangzhou. 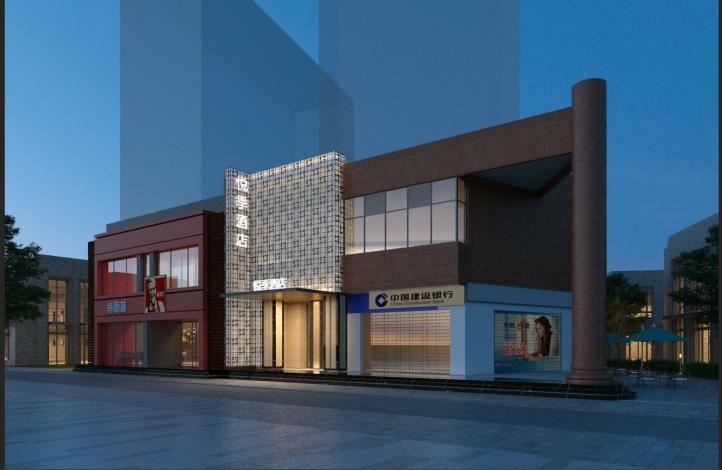 Boasting a convenient location, the hotel is just 10km from Guangzhou South Railway Station and 45km from Baiyun International Airport. Just a short walk from Luoxi Metro Station, traveling to most city destinations is a breeze. There is no shortage of things to see in the area, with the Yanjiang Road Pub Street, DaShiZhen BuXingJie (BuXingJie) and Chimelong Bird Park all nearby.